"When I first shot it, it felt good, but in my head I was thinking, 'It's too good to be true if it goes in'," he told reporters. Three-time All Star Kemba Walker felt deities must have favoured Charlotte in the contest. 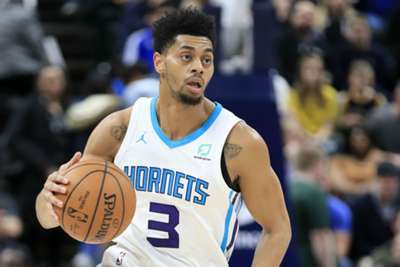 The victory was crucial for Charlotte's playoff aspirations, with the Hornets now having won three straight to move two games behind the eighth-placed Miami Heat in the Eastern Conference standings.